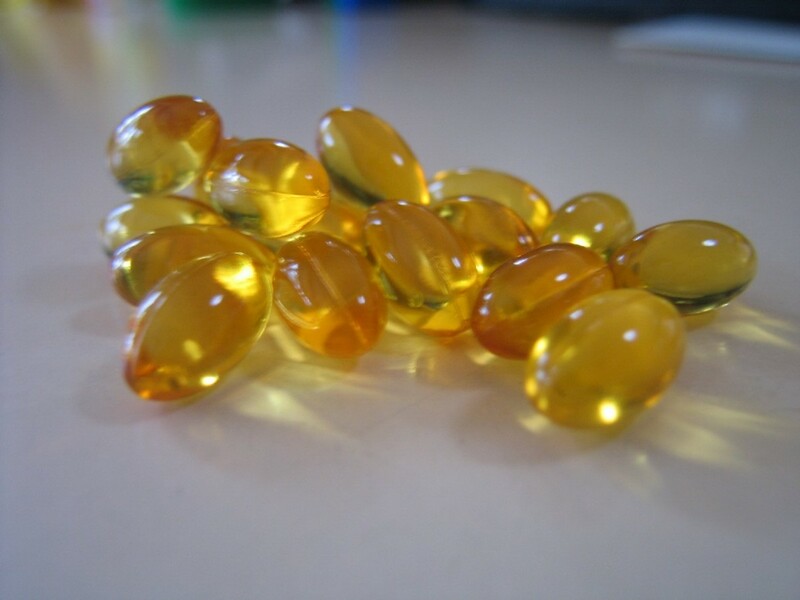 Vitamin E is well known for its ability to heal the skin quickly when applied topically. In fact, most lotions containing aloe vera also have Vitamin E in them. Unfortunately, most of us have no idea why vitamin E works so well on the skin, but we use it on burns (including sunburns), cuts, scrapes, even dry skin. It also works quite well on acne. However, this little vitamin has many other beneficial effects on the body. Discovered in 1922 by Herbert M. Evans and K.S. Bishop, Vitamin E is actually the name for a group of 8 hydrophobic polyphenol compounds called tocotrienols and tocopherols. 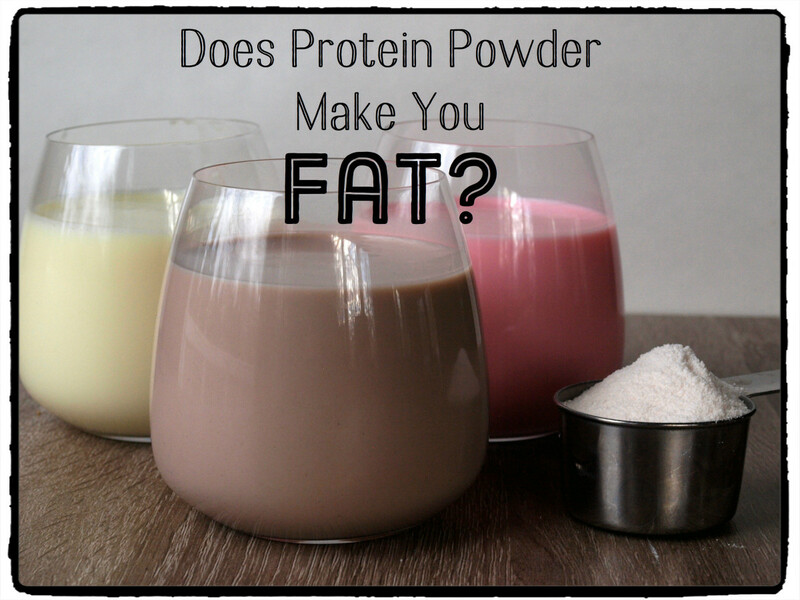 Essentially, it is a fat-soluble antioxidant. The term polyphenol simply refers to its chemical structure. In 1936, Evans and his team isolated the compound from wheat germ oil just as more was being discovered about deficiency of the vitamin. Today, Vitamin E is used as a preservative in many foods. 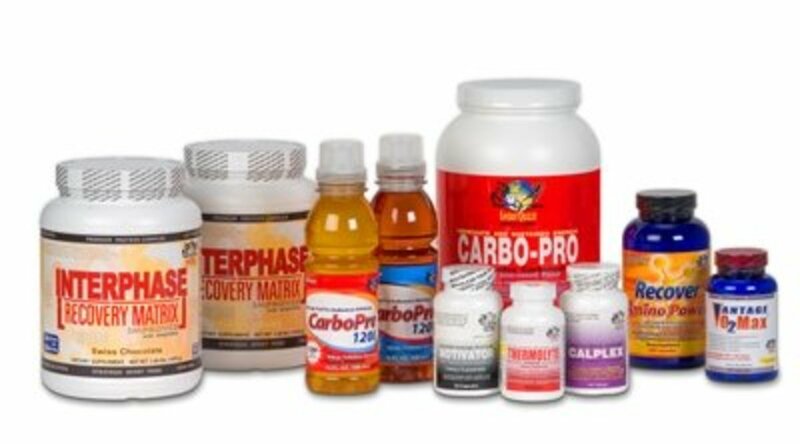 When used in this way, it typically goes by the name Alpha-Tocopherol or Alpha-Tocotrienol. Antioxidants are categorized into two classes based on their solubility. Water soluble antioxidants are known as hydrophilic and protect cells in the blood plasma, and lipid, or fat, soluble antioxidants are known as hydrophobic and protect the cell membranes from oxidative stress. 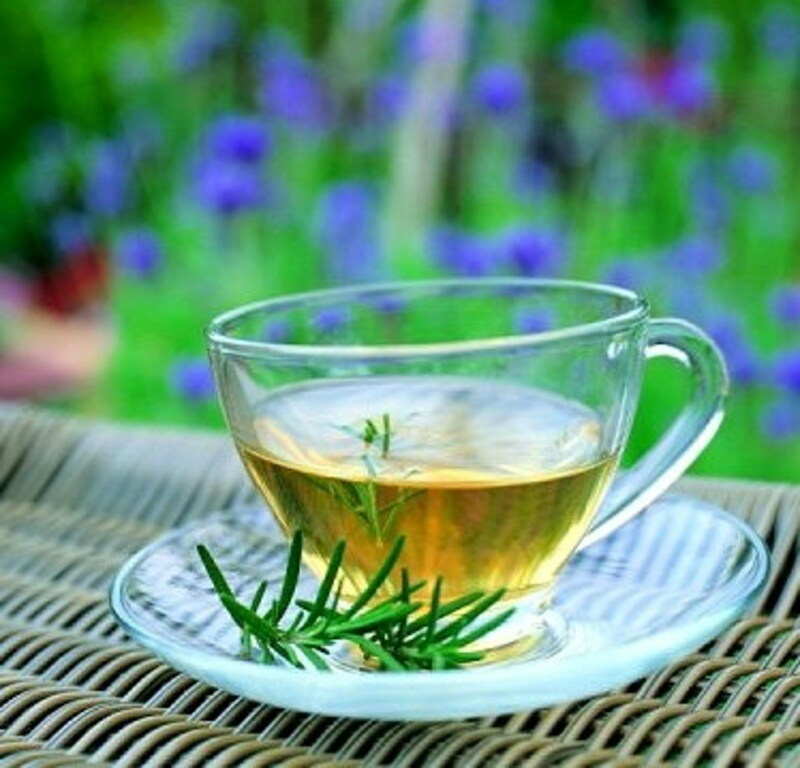 There are a number of different antioxidants, such as polyphenols, diterpenes, and tannins. Polyphenol antioxidants include flavonoids and Vitamin C, and can be found in fruits, vegetables, tea, and chocolate. Coffee contains diterpene antioxidants, which have been shown to be beneficial to those suffering from Alzheimer’s disease. The most well-known antioxidants recognized by the majority of the population are vitamin E and vitamin C. Vitamin E, when consumed in food, has been shown to reduce the risk of heart disease by preventing damage due to LDL cholesterol (the “bad” cholesterol). Vitamin C has promise in the treatment of cancer. 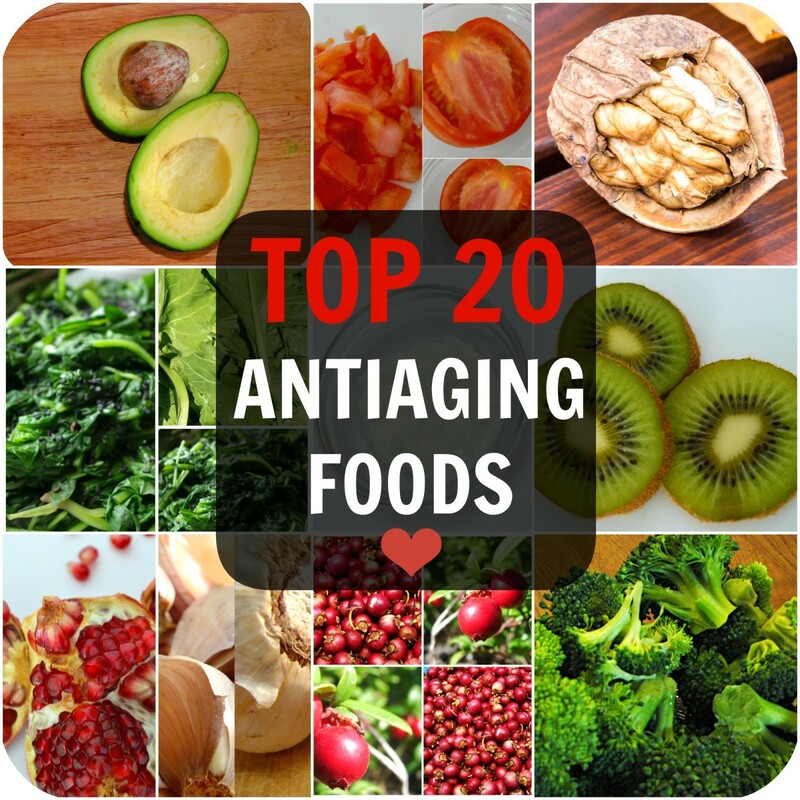 The term antioxidant is a compound word combining anti (meaning against) and oxidant, which means oxidizing agent. Free radicals, or oxidants, are the result of a process called redox or reduction-oxidation. Redox is the chemical reaction of the day-to-day metabolic processes that help to maintain homeostasis, or balance, in our bodies. Antioxidants are the molecules that bind to these free radicals rendering them inert. When free radicals build up in the body, a phenomenon called oxidative stress, they can cause damage to our cells and DNA. Free radicals can also cause mutations in DNA strands, sometimes breaking the double helix or destroying the telomeres (the end caps of a DNA strand that keep it from unraveling). This is believed to be the cause of many diseases including autoimmune disease, cancer, osteoarthritis and Alzheimer’s disease. This is because when Evans and Bishop discovered the vitamin it was found that it “prevented fetal absorption in animals fed a rancid lard diet” (Hoffer and Saul 107). In 1931, Philip Vogt-Moller of Denmark began treating women who suffered repeated miscarriages with the vitamin E found in wheat germ oil and had an 80 percent success rate. In 1940, Evan and Wilfred Shute found that endometriosis and fibroids could possibly be prevented by taking vitamin E supplements. Some recent studies have shown that Vitamin E activates the connective tissue growth factor or CTGF gene thereby promoting overall healing. Vitamin E has an oxygen-sparing effect on heart muscle, strengthens and regulates the heartbeat and has the ability to destroy and prevent blood clots. 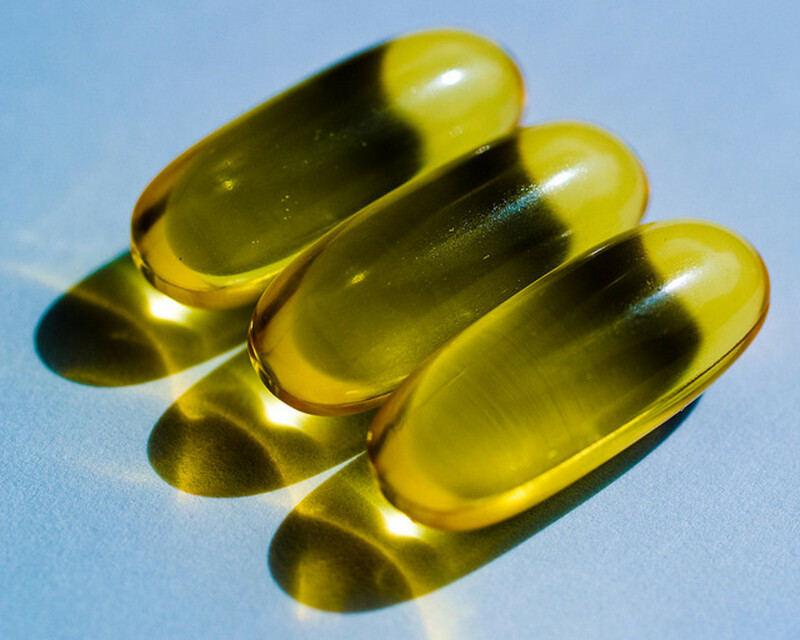 Evan and Wilfred Shute found that vitamin E drastically limits the amount of scar tissue that develops during the healing process and improves the integrity of the endothelium cells in the walls of veins and arteries. Shute also used it successfully to treat the symptoms of angina, thrombosis, atherosclerosis, phlebitis and claudication (limping). Vitamin E has also been used as a blood thinner because it prevents platelet aggregation (stops the platelets from clumping together), which is beneficial for preventing strokes. I wanted to see if Vitamin E's healing abilities extended to acne (I am 36 years old, and I still have acne every month!). I was astonished at the results I found. I cut open one of those little gel capsules and smeared the sticky vitamin all over my face right before bed. When I woke up the next morning, my acne was 75% BETTER!The redness was minimal, and some of the scarring I had from previous breakouts was almost gone as well. It has also kept my acne at bay. I still get breakouts every month, but it is only one or two pimples, not my entire face like it used to be. I do not recommend using the oil for this purpose, however. I tried this as well, and it actually made things worse, which I attributed to the coconut and soybean oil. Vitamin E is now the only thing, aside from soap, that I use on my face nightly. There is much speculation on the necessity to take antioxidant supplements such as vitamin E, or Vitamin C. Initial researched showed antioxidants might be beneficial in preventing some diseases; however, a study conducted in Germany in 2009 stated there is no health benefit from taking these supplements (specifically vitamin E) and in fact, excess amounts of antioxidants may be harmful. For example, the muscle damage that occurs during rigorous exercise is repaired by the immune system (this is how we build muscle). This inflammation leads to the production of excess free radicals, which are actually beneficial because they play a role in phagocytosis (removing cellular trash) and cell signaling. Antioxidant supplementation may inhibit this process. Excess antioxidant supplementation may also lead to nutrient deficiency by preventing the absorption of minerals such as iron and zinc. Vegetarians and vegans may have a greater risk of deficiency due to the amount of plant material they consume since the majority of antioxidants are found in plants. The most well known function of Vitamin E is its ability to aid in healing the skin. When applied to burns, cuts and other wounds, it speeds up the healing process and prevents scarring. It also protects the skin from damage due to ultraviolet light, which has led some to believe it has anti-aging properties. Vitamin E deficiency, while rare, can happen. Symptoms of vitamin E deficiency are immune system impairment, retinopathy (bleeding in the retina of the eye causing vision loss), male infertility, and anemia. Unlike vitamin C deficiency (known as scurvy) and niacin deficiency (known as pellagra), vitamin E deficiency has yet to be named. 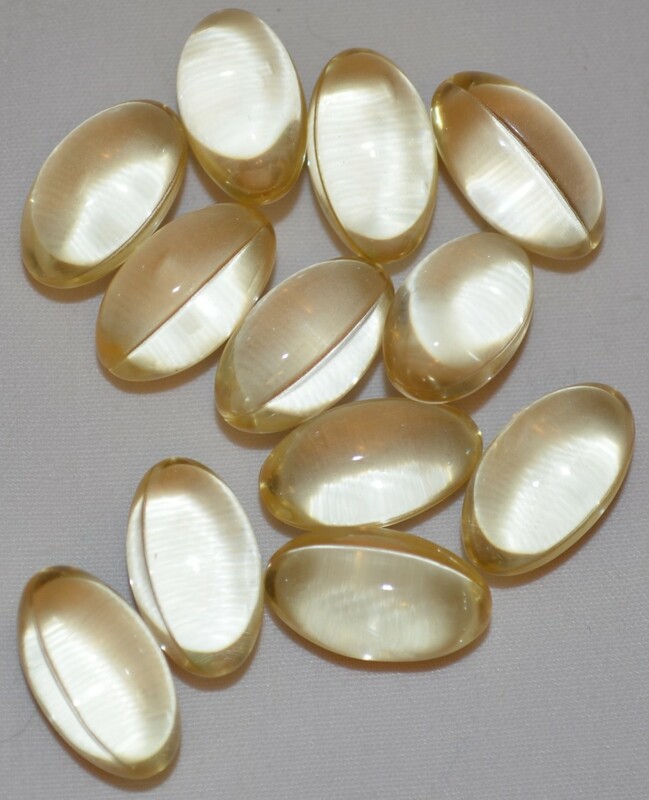 Vitamin E is available in supplement form and typically comes in yellow, gel capsules. The dosage is measured in International Units, or IU. 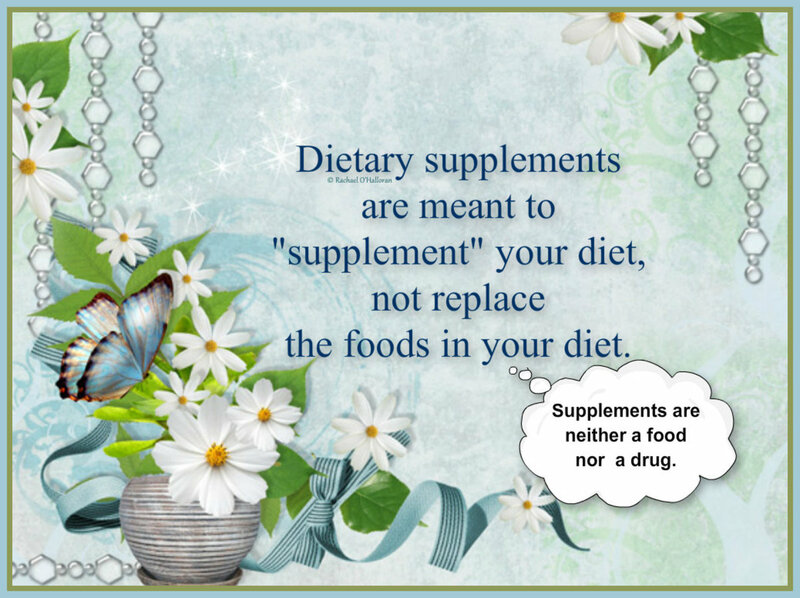 Typical supplements are available over-the-counter in 200 IU, 400 IU and rarely 800 or 1,000 IU. The recommended daily allowance by the USDA is 15mg. I will do the conversion for you; 15mg is equal to 22.35 IU. 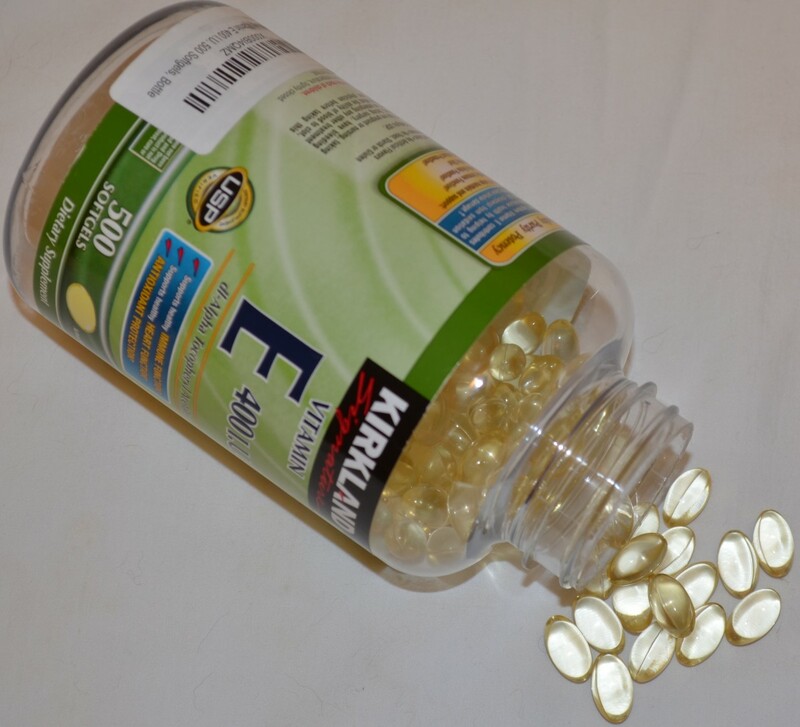 If we take the typical 400 IU supplement of Vitamin E, we are taking the equivalent of 450mg. It should be noted that patients taking blood thinning medications such as aspirin, Coumadin (warfarin), or Plavix (clopidogrel) should consult their physician before beginning a regimen of vitamin E.
Because of its anticoagulant properties, taking it with blood thinners could cause excessive bleeding or other severe complications. However, no deaths have ever been reported with the use of vitamin E according to poison control statistics. Hoffer, Abram, and Andrew Saul. Orthomolecular Medicine for Everyone. California: Basic Health Publications, Inc. 2008. Print. 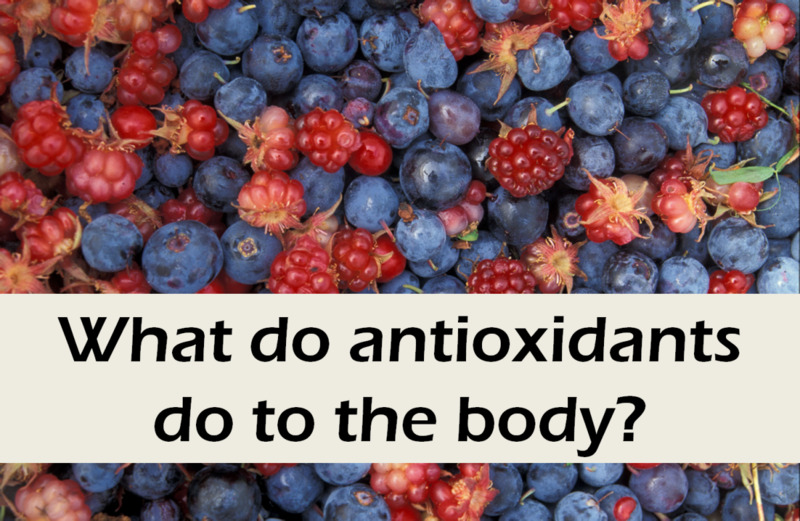 What Do Antioxidants Do to the Body? information better for our life. My skin is very oily and I have a lot of acne and scars. Would it help in dealing with it? I bought Vitamin E-oil 30,000 IU from CVS. My skin is very dry and I have a lot of acne scars, uneven tone, dry skin and acne. Can I use it every night before I go to bed or would I break out even more? @Snow, the only way to know if a vitamin E oil is made with quality is to read the ingredients. The ingredients should only say Tocopherol (or dl-alpha-tocopherol) and then list the oils used as the carrier for the vitamin. I use a generic vitamin E oil from walgreens that is 30,000 IU of Vitamin E per 5 drops, and is made with sesame oil, lemon oil and coconut oil. There are no other additives. Less is more when it comes to oils, you don't want a lot of other stuff in the ingredients list, just vitamin E and oils. I hope that helps. If not let me know. Thank you for sharing Barbara! I love vitamin E. I've been using it on my face since I wrote this article, and I have to say even the scarring has lessened dramatically! It's amazing what vitamins can do! I used Vitamin E daily years ago and then kind of forgot about it. I guess I should start the habit back up. This was an interesting and informative article. I voted it up and shared. Oh awesome, I'll be sure to check that out, I avoid the doctor and love using natural remedies at home. Thanks! If you interested, emily, check out Andrew Saul's website. He has more information on all vitamins and how they affect disease. I personally think he's brilliant. The site is doctoryourself.com :D I visit his site daily and I always find something new. Like vitamin c at about 4,000 to 6,000mg a day can be used to treat constipation and it doesn't cause diarrhea like laxatives do. Don't worry, it's a myth that Vit C causes kidney stones. I recently went seeking out vitamin E because I read some benefits of it :) Now I'm taking a multivitamin that includes it. Even taken internally it helps the body as a whole. Great hub! Thanks Au Fait!! :D I was amazed at the results of using vitamin E on my acne. So amazed in fact I wondered what it would do to my hair! I bought some vitamin E oil and it is now the only thing I use in my hair other than shampoo. I have really frizzy hair because it's so curly, and I used to use frizz ease on it which worked but it contained vitamin e. The vitamin e oil works soooo much better. I put it on when my hair is wet, brush it through like a leave in conditioner and the next day my hairis super shiny and so soft. Not oily like you'd expect. Vitamin E has to be my favorite vitamin next to vitamin C.
This is great information. I'm glad I read this hub and I plan to invest in some vitamin E. I think your results with acne are amazing. Anyone with that issue should definitely read this hub. If Vitamin E will work with acne, who knows what other positive changes it might make? Voting you UP, useful, and sharing with my followers. I am big on vitamin E. I eat foods that contain it. I take vitamin E, and I also use Fruit of the earth vitamin E skin cream. Great hub! Voted up.